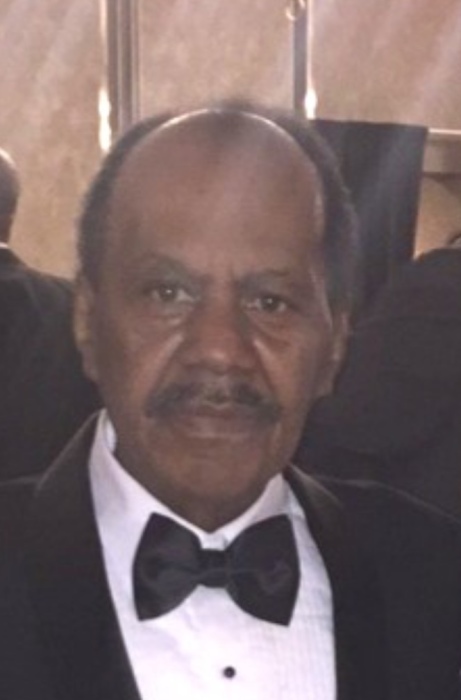 Frederick Marvin Amos Johnson, 71, fell asleep in death on January 24, 2019. He was born on June 24, 1947 to the late Lawrence and Pearl Johnson, Sr. He attended Buchtel High School leaving to serve in the United States Army, Vietnam War. Freddy was a member of Portage Path Congregation of Jehovah's Witnesses. He leaves to cherish his memory, wife, La Vonne Johnson; children, Tina Durant, Ronald Varner, Maurice Varner, Tanishia (Dean) Bickley; brother and sisters, Martha (Theodis) French, Sr. of AL; Darlene Webster of Atlanta, GA and Charles Johnson of Akron; 12 grandchildren; 4 great-grandchildren; 1 great-great grandchild and a host of other relatives and friends. The family will receive friends from 6-8PM on Friday, February 1, 2019, at Rhoden Memorial Home, 1101 Palmetto Ave., Akron, OH 44306. 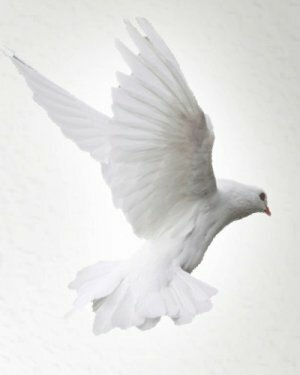 A Service of Memory will be held Saturday at the Portage Path Kingdom Hall of Jehovah's Witness, 896 Vernon Odom Blvd. Akron, OH 44307 at 4:00 P.M.. Condolences may be sent to 656 Copley Rd., Akron, OH 44320.